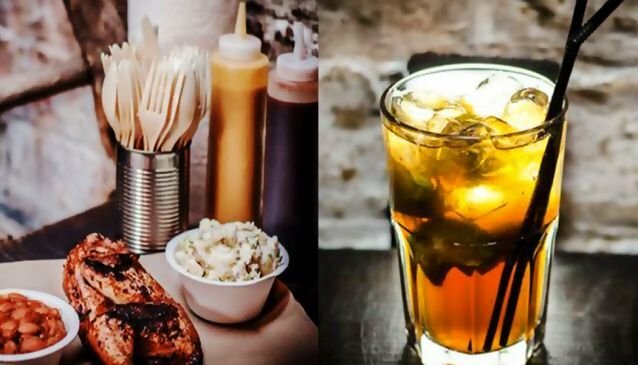 Bison describes itself as a 'Dublin Bar & BBQ', which actually sounds more like heaven to us. With a reputation for some serious smoky meat mastery, Bison is open from midday 'til late, seven days. Grab yourself a BBQ plate or a sandwich, whether you fancy pulled pork, beef brisket, chicken - it's gonna be messy, but you won't mind. Be sure to check out the sides, too. The barbecue itself is available daily from midday 'til 9pm - or until food runs out! And take it from us, it will run out if you leave it too late. And when it's gone, it's gone - but conveniently you can console yourself with a stiff drink.